Larry Alan Griggs age 71 of Troy died Tuesday, December 4, 2018 at his home. 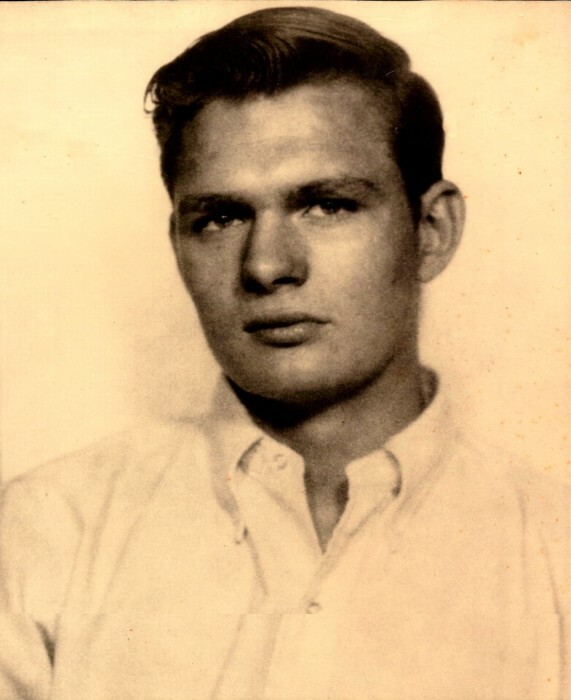 Larry was born in Pike County to the late RO and Idell Allen Griggs. He was also preceded in death by two sisters, Caroline Mann and Linda Allen. Larry was a veteran of the United State Army and served in the Vietnam War. He was a loving , providing husband and father and a true man of God. A memorial service for Larry Griggs will be held from the graveside at the Green Hill's Memorial Park Veteran's Garden , Monday, December 10, 2018 at 2:00 PM. with military honors. Friends and family will assemble at the graveside at 1:30 PM Monday, December 10, 2018. His survivors include; wife of 49 years, Glendoria Dickey Griggs, 3 sons, Kevin (Valerie) Griggs, Ashley Griggs and Wade Griggs, his grandchildren, Amanda Griggs and Cody Griggs and a great grandchild, Mason Rushing, his sister, Dolly Norris and his brothers, Donnie Griggs, Wade Griggs and RO Griggs Jr. He is also survived by numerous nieces and nephews. The staff of Green Hills is honored to serve the Griggs Family.